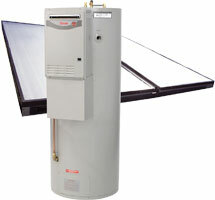 Greene Plumbing supplies and services a wide range of gas, solar and electric hot water units and valves. 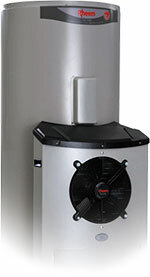 We aim to provide same day repair or replacement of your hot water service. We have established, dependable and dedicated suppliers focused on solution based service delivery. Please don’t hesitate contact us for information on what best suits your requirements.